Thank you. I wish I could post this to my son’s school system and send it to every parent. I wish I could, too! Would they allow you to post to their Facebook page, perhaps? Shared this! 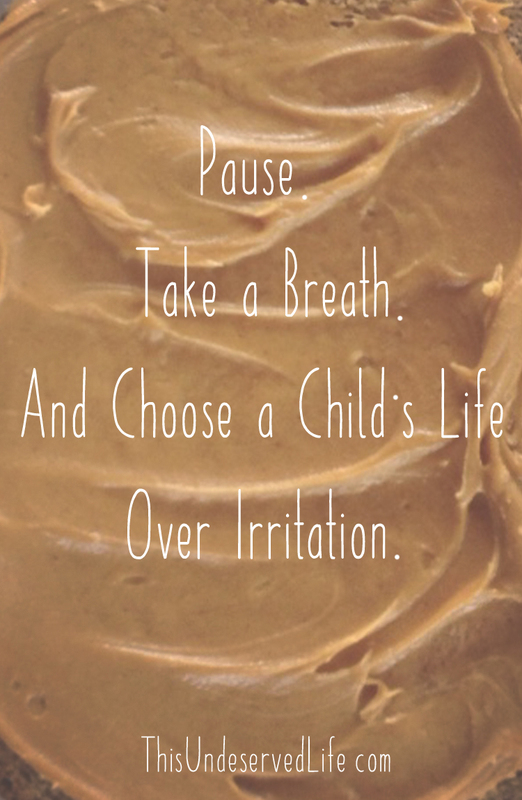 I have 2 boys and while they do not have a food allergy, I do. I have had anaphylaxis. I simply cannot imagine a child going through that. I have a child who loves peanut butter and that is the only sandwich he will eat. It is NOT the only food he will eat. There is still no excuse for risking the life of a child. None. So sorry you have to deal with this, Becky! This has been on my mind recently. As it is at the beginning of every new school year. Maybe I will finally write a post about it. Thank you for this post!